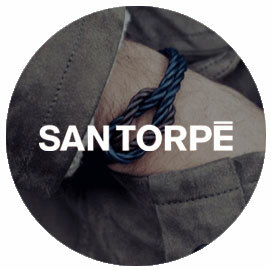 San Torpe bracelets, brought to life by two young designers, are inspired by the luxury life at the beach, the sun and the happy moments each individual shares with their loved ones. 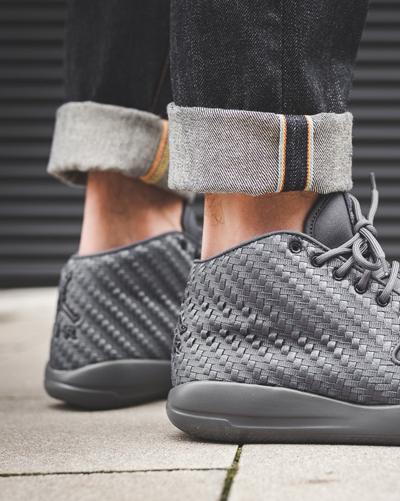 They come with a personality that can be worn every day and are versatile enough to go from day to night. These extraordinary pieces are all handmade of ropes and leather with details of metal finishing features to allow you to stand out from any other accessory.